The Laguna Atrium is the main atrium of Central Park Mall with 582 sqm in size and located at the center of the mall on the Ground floor. The atrium is designed with perfect site for large-scale events which offers flexibility, a raised platform overlooking the atrium floor with high-ceiling, and various entry points for easy access. 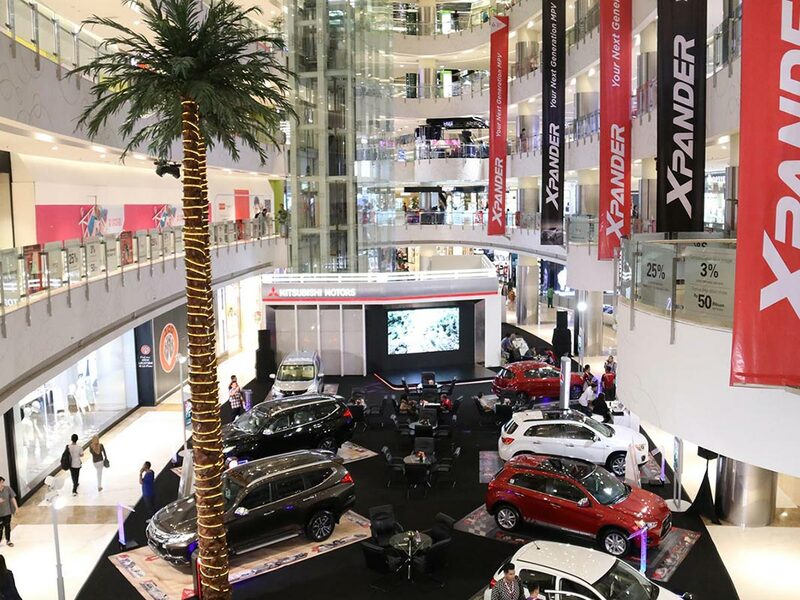 This atrium is ideal for events and exhibitions which allow many activities such as branding promotions, product launches, live performances, large conferences, gatherings, fashion show, and many more.